The Trust are delighted that the first BOARD OF SPONSORS is very nearly complete. 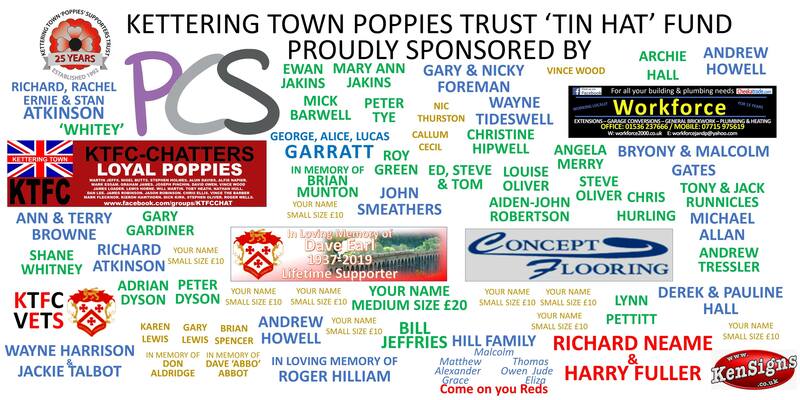 As soon as we have enough names, we will get the board printed - and we hope we can have it on display somewhere at Latimer Park before the end of the season. 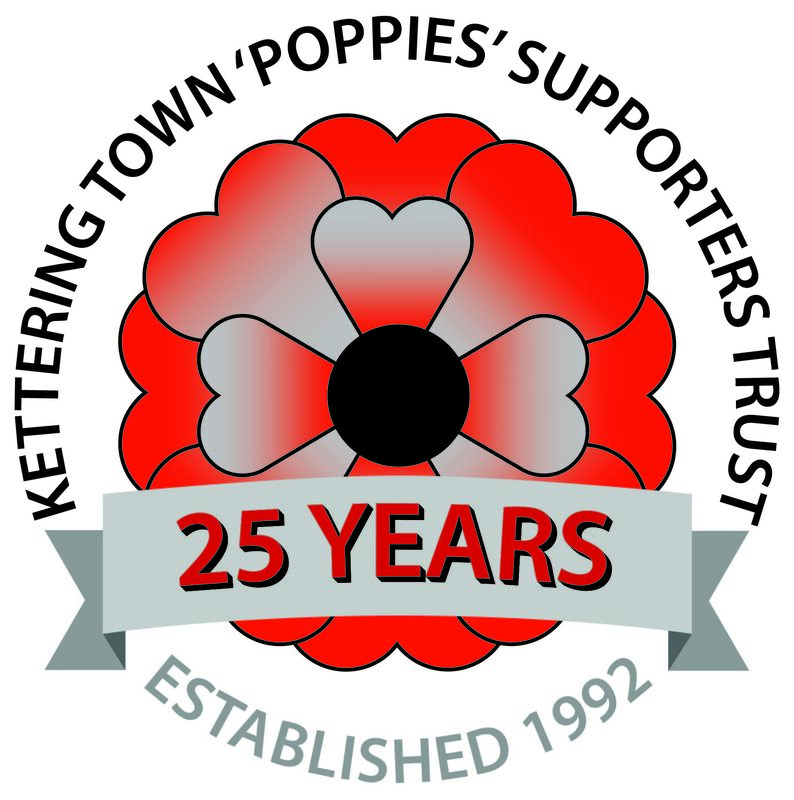 We can then of course make a start on board no.2, and keep working towards our £25000 target.